Ages 5-12. The City of Arcata Recreation Division offers Summer Recreation Camps for youth. Campers participate in a wide variety of games, art, cooking, fieldtrips, swimming and more. 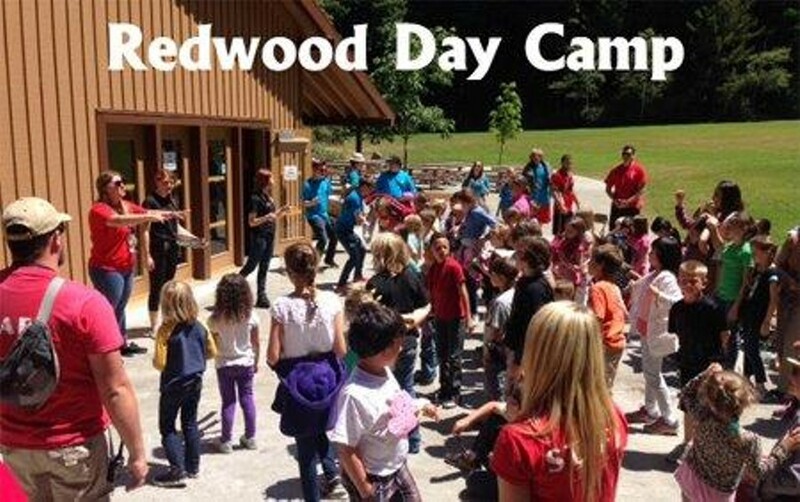 Redwood Day Camp teaches real life skills in socialization, leadership, and teamwork while exploring the world of nature, art and cooperative learning in the beautiful setting of Redwood Park.